Reports from EA Vancouver staff reveal why the upcoming Star Wars project was officially shelved. Publisher Electronic Arts have reportedly cancelled their upcoming Star Wars game. This information stems from an article posted to Kotaku where several anonymous sources out of EA Vancouver confirm the news. Originally, no word was posted as to why EA chose to cancel the project. However, new developments on the Kotaku article suggest that the game’s timeline for completion was too far off for comfort. The upcoming Star Wars game from EA has officially been cancelled according to sources at EA Vancouver. Electronic Arts have struggled to get this Star Wars project off the ground ever since it was announced a few years back. Originally assigned to Visceral Games and Uncharted director Amy Hennig, Electronic Arts eventually shut the studio down in 2017. Following this bump in the road, the game was passed along to the team at EA Vancouver. Rather than continue the action-adventure direction as planned by Visceral, EA Vancouver opted to transform the game into an open-world title. Unfortunately, it appears the time required to do this was more than EA was willing to invest. 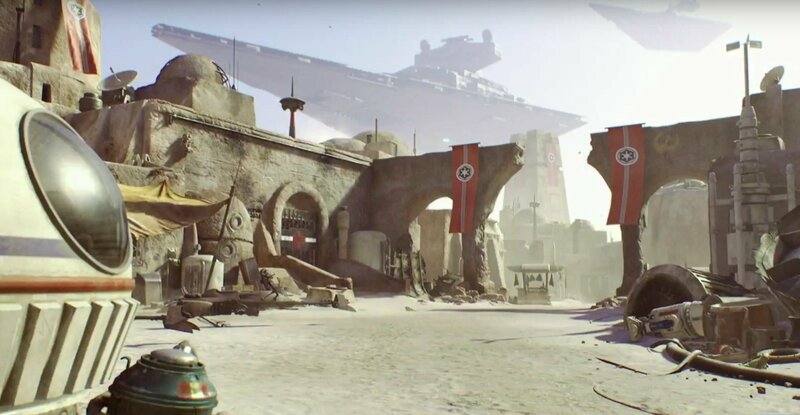 Sources from EA Vancouver claim that no one was laid off as part of the game’s cancellation, and there’s hope that the project may be revisited once the smaller Star Wars game is completed and released (likely in 2020). After hearing the news, what are your thoughts? Are you sad the game has been cancelled, or do you prefer cancellation to the release of a potentially rushed and unfinished game? Let us know down in the comments below!